U.S. Rep. Bill Pascrell, D-N.J.: There needs "to be not only changes in the legislation but more enforcement." WASHINGTON -- President Donald Trump’s new trade deal with Canada and Mexico needs changes to secure support from Democrats, according to a senior House Democrat in line to play a leading role on trade policy in the new Congress. 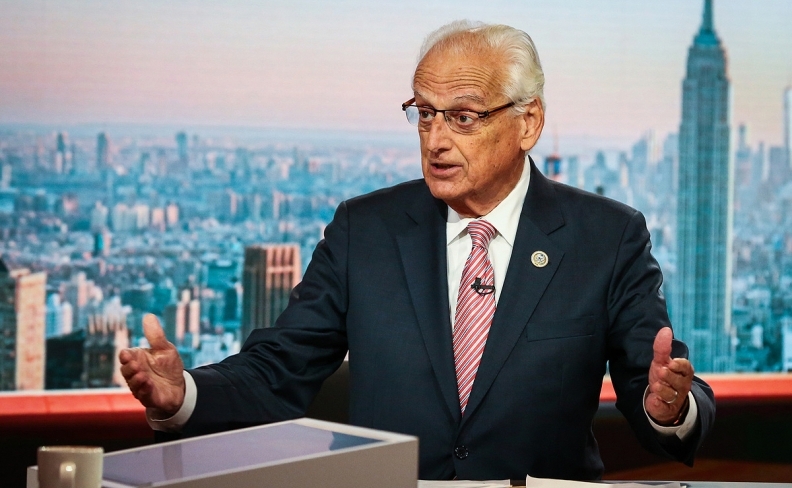 There needs “to be not only changes in the legislation but more enforcement” if the Trump administration wants votes from Democrats, said U.S. Rep. Bill Pascrell, D-N.J., who is positioned to chair the Ways and Means Trade subcommittee, in an interview on Wednesday. The new NAFTA includes a requirement that Mexico change its laws to bolster independent unions but Democrats and labor activists say the deal doesn’t contain adequate mechanisms to enforce the rules. Some labor activists argue that could be addressed in U.S. legislation rather than a wholesale reopening of negotiations with Mexico.